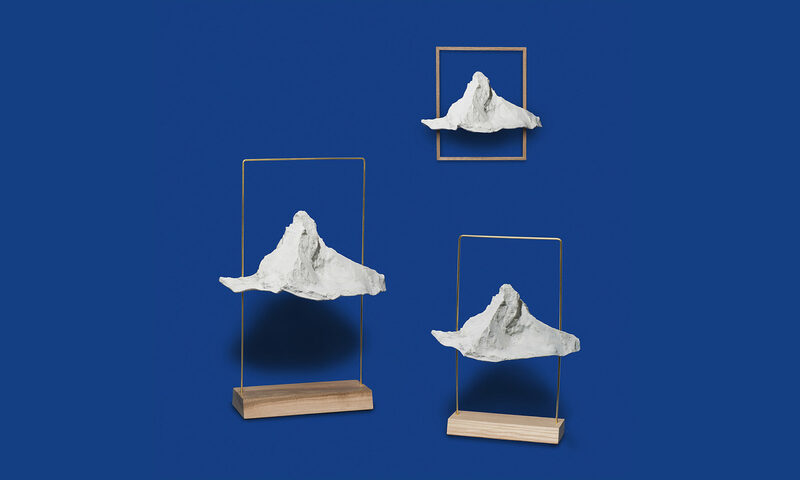 Matterlight WALL is a contemporary lamp with the shape of the famous Swiss mountain Matterhorn. The small wooden frame of the lamp works like a picture. It guides the world famous peak to it best profil to the viewer. It will decorate nicely your walls. About materials: we use the greenest possible. We have selected for the frame a local ash tree or walnut tree, and the biggest parts of the lamp is made with Bio resin made with Colza, sugar and other secret bio additives. In addition, we take care to use the most environmentally friendly materials possible for our packaging, by excluding plastics. About electricity: A LED 6W warm white lamp lights up the mountain from inside. On demand, 1 meters of a transparent cable with a switch supplies the lamp in 220V. You can also plug it directely on the wall if you have electric cable outgoing from the wall.